A Belgian village stages a nature-themed film festival at two historic sites. Tucked in the heart of the rolling hills of the Flemish Ardennes in the province of East Flanders, Belgium, a group of Kiwanians is busy with last-minute preparations before several hundred guests arrive. Everything is coming together for a very special three-day film event these volunteers have been planning for more than a year. Blikveld was born out of enthusiasm for film and love for the nature of the area, says Hans ’t Kindt, event chair and a member of the Kiwanis Club of Universus Oudenaarde. The films were chosen for a reason: people and nature merging in unique locations. Two locations were chosen for the screenings: The Marca, a cultural event space located in the former St. Eligius Church of the district of Maarke; and Saint Vincent Chapel, which dates back to the 12th century. The spaces are located within an easy 10-minute walk of one another. The event, which included two after-parties and Sunday brunch, was a success, with more than 700 people of all ages in attendance. Proceeds support four local partnerships and national and international social projects focusing on children, including The Eliminate Project and Happy Child, a European project created in response to the refugee crisis in Syria. 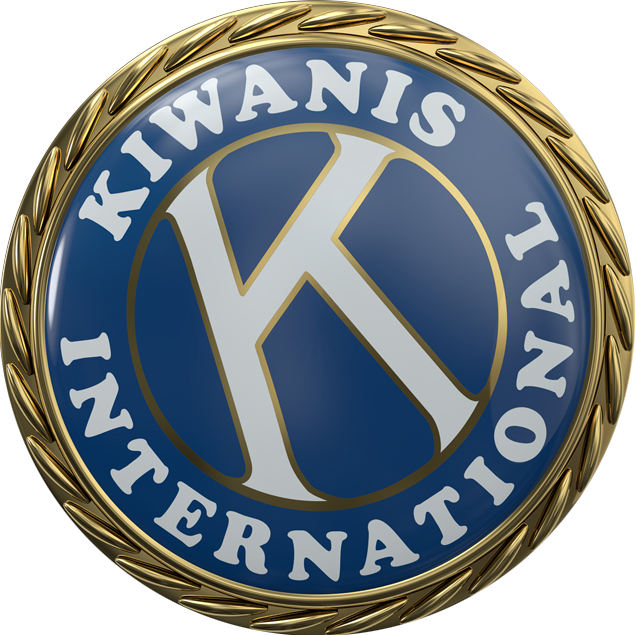 But the project did more than raise money for future Kiwanis projects. It brought the club closer together. Start early. Blikveld took more than a year to plan. Be ready for resistance. Club members will be worried and have doubts. Be prepared to ease those fears. Form a subcommittee of members dedicated to the project. Secure sponsors. Blikveld sponsors included everything from Porsche Carrera Motors to shoe company Safety Jogger. In all, the film festival had more than 35 sponsors. Seek support from the community. The mayor and his team from local community Maarkedal showed strong support in Blikveld, ’t Kindt says. Every community should have a connection of people who can bring joy to each other, and raise money for a worthy cause…I would like to learn more about the German story about “A Dinner in White”, where the community dines outdoors in the garden.